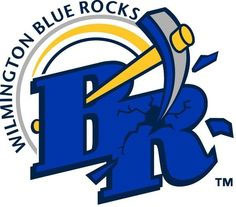 The oldest professional sports franchise in all of Delaware, the Wilmington Blue Rocks are widely regarded as one of the Carolina League’s premier franchises and an award-winning source of affordable, family themed entertainment in the First State. Each year, nearly 300,000 fans walk through the gates of gorgeous Frawley Stadium to cheer on the baseball stars of tomorrow--161 of whom have made it from Wilmington all the way to the majors. From fireworks after every Friday home game to taking the field with the players or playing catch with family in the outfield, there’s no shortage of ways the Blue Rocks etch their place in the memory banks of their loyal fans. Our ballpark, Frawley Stadium, the anchor of the revitalized Wilmington riverfront area, was voted best ballpark in Advanced-A baseball by Ballpark Digest and the club is consistently among the league leaders in attendance and sponsorships – and set new records for each in 2016. 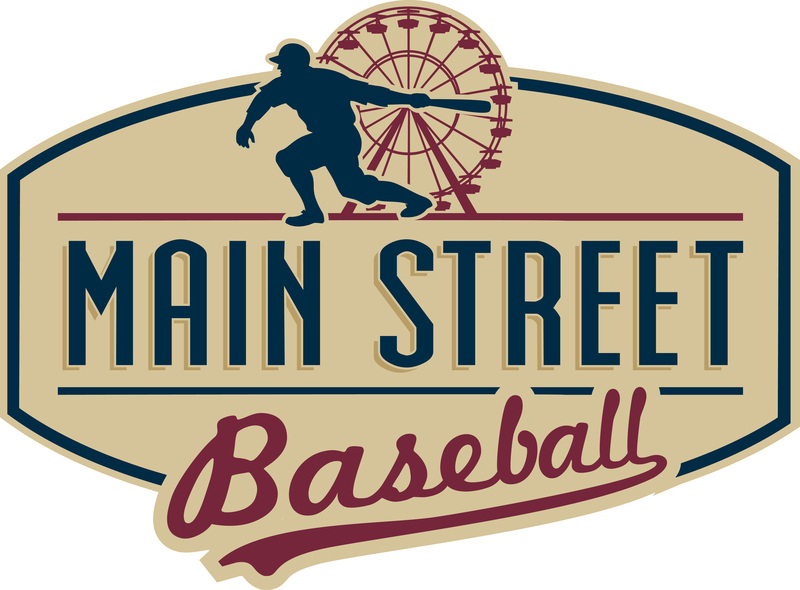 Since Main Street took over, the club has seen more than $1.6 million in ballpark improvements to Frawley, including becoming the first A-ball team in the country to have new, energy-efficient LED lights in its ballpark. Frawley Stadium is also the home of Mr. Celery, the club's astonishingly popular mascot, who runs onto the field to celebrate with fans after every Blue Rocks run. He is a hallmark of an incredibly enjoyable family experience that fans have come to associate with attending a Blue Rocks game. Last year, the Blue Rocks won three (out of six) league-wide awards: Marketing & Promotions, Community Service and Female Executive of the Year. The organization also is well-entrenched in the community, having raised tens of thousands of dollars for good causes through partnerships with Habitat for Humanity, Fight for the Gold, Delaware Breast Cancer Coalition and many other charities. Those efforts earned the club the prestigious Matt Minker Award from fellow Carolina League members for its charitable works in 2014, 2015 and again in 2016. "Wilmington Blue Rocks: This is the team to watch. The high-A affiliate of the Royals will be bulging with top prospects. In fact, if you want to see what the 2022 Royals will look like, just check out a Blue Rocks team photo. Eleven of the Royals’ top 30 prospects, including six of the top seven, started the year in Wilmington." "Blue Rocks give fans reason to flock to Frawley. The team remains popular with First State fans. And there’s no reason to expect things to change this year with some of the Kansas City Royals' top prospects on the roster and a schedule filled with unique promotions and giveaways." "The Blue Rocks are dedicated to providing an experience for fans, sponsors and community groups that is memorable, reasonably priced and about much more than sports." "Heller understands that the goal of teams like the Blue Rocks is to offer a baseball entertainment experience. Sure, there are people who root, root, root for the home team. 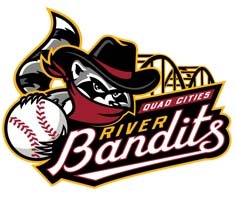 But the vast majority of this year's average crowd of 4,316 fans came for the fun, with baseball an ancillary concern." "With fan-friendly promotions and distinctive mascots like Rocky Bluewinkle, Mr. Celery and Rubble, a Blue Rocks game is a definite experience – and Frawley Stadium is a huge part of that great experience."